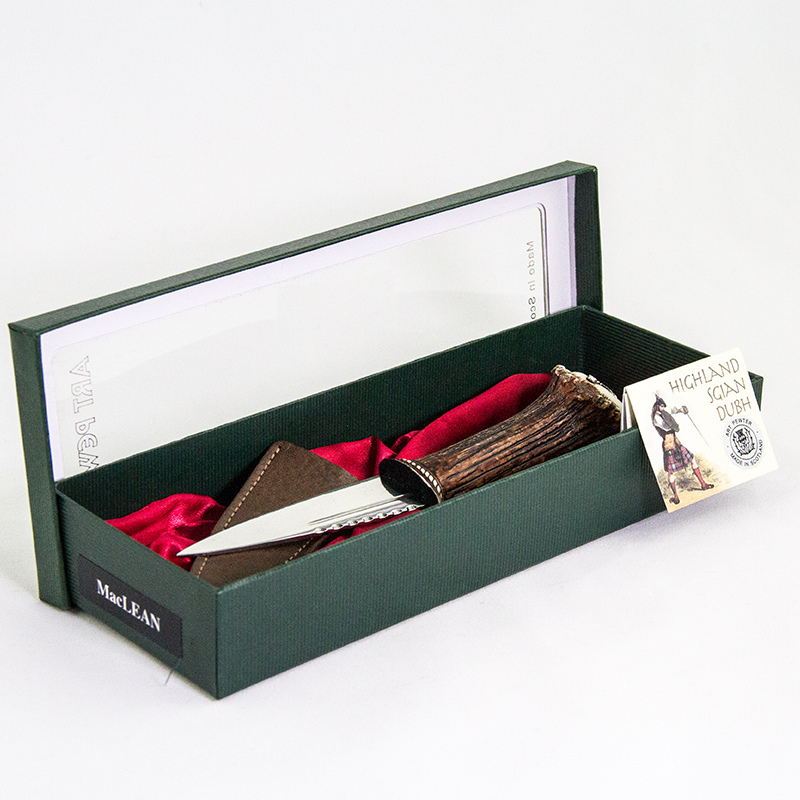 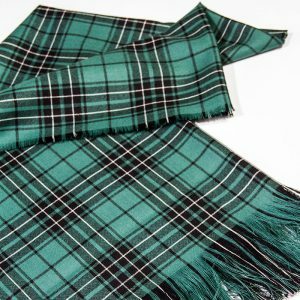 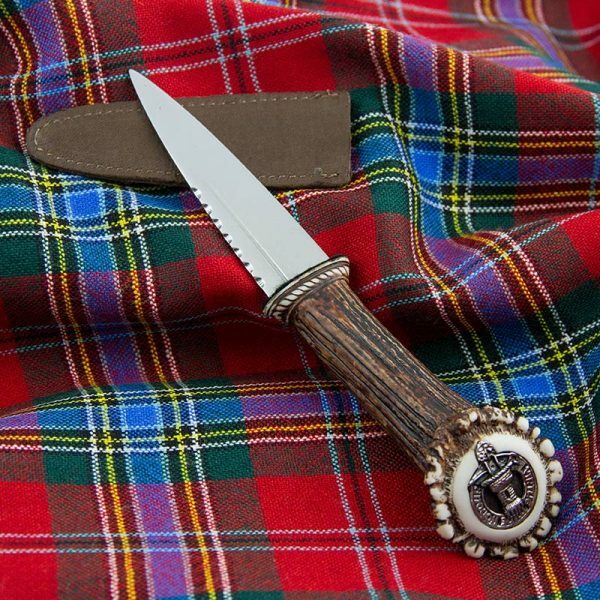 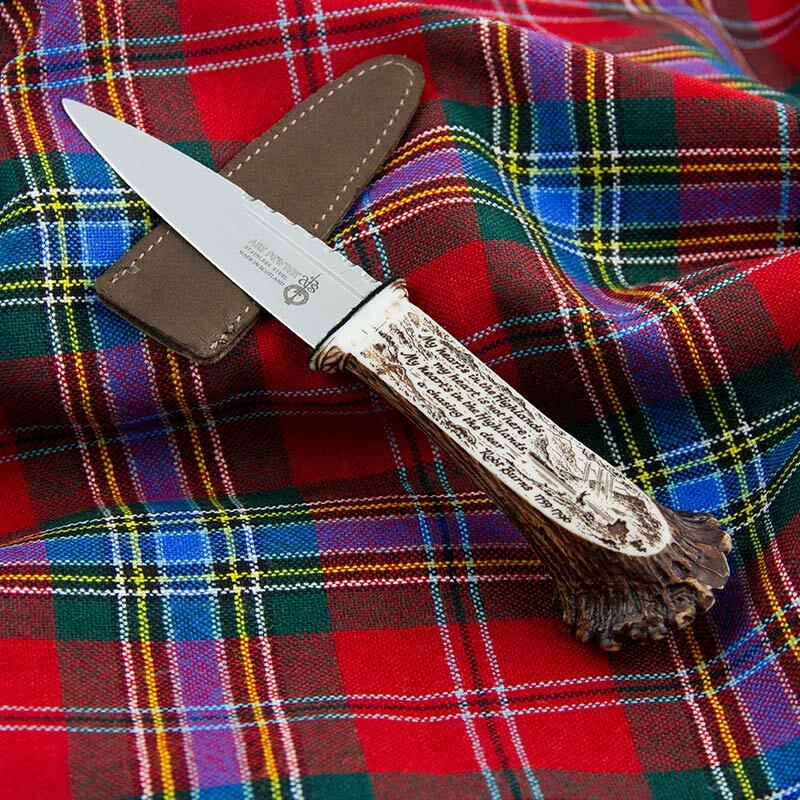 Sgian dubh is Gaelic for black dagger, it is now a ceremonial knife worn in the sock. 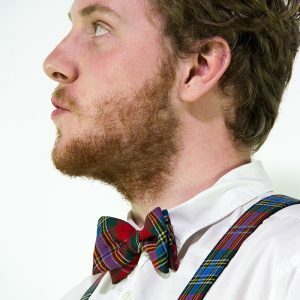 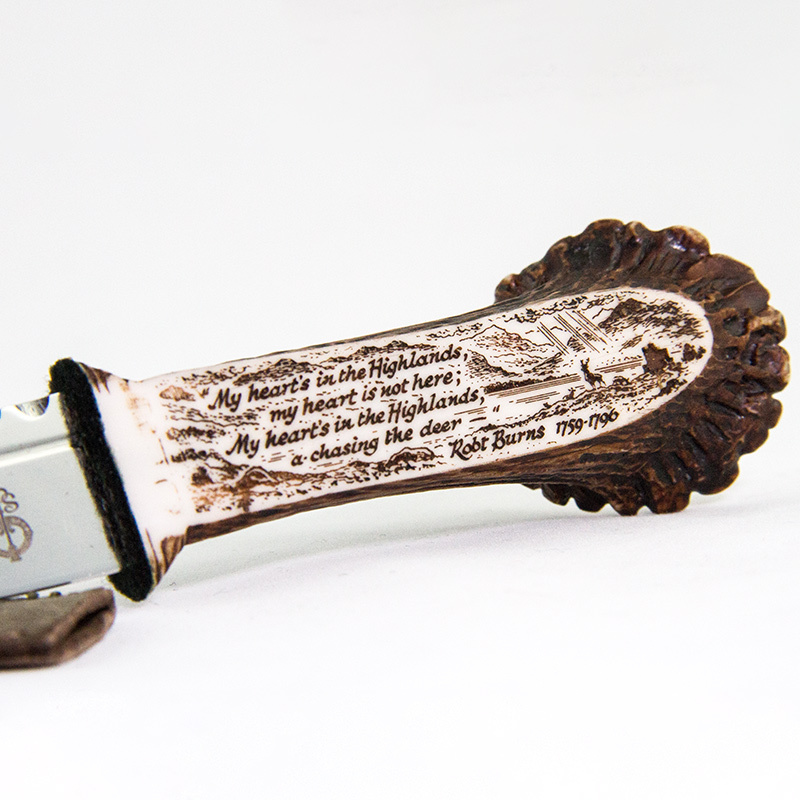 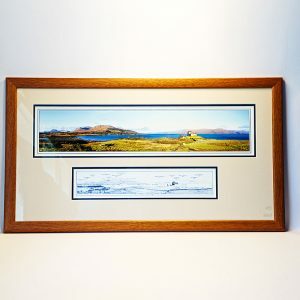 The handle of this one is made of simulated horn and shows on the back an extract of a Robert Burns poem. 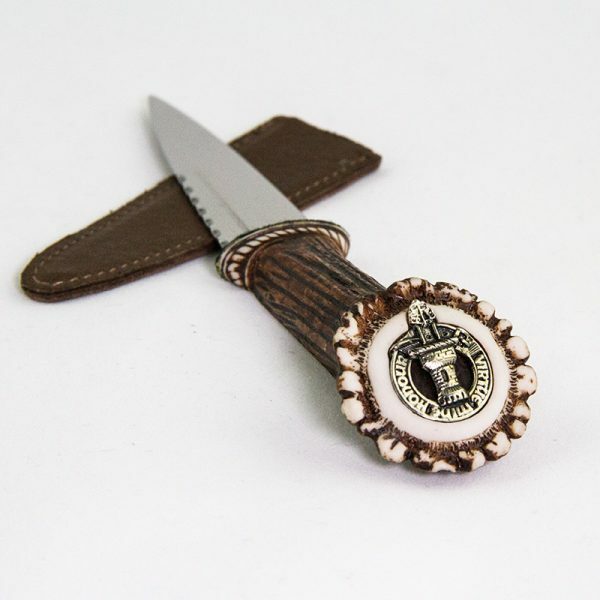 The sheath is a dark brown leather and the Clan Crest is made of pewter.